Are you searching for your infinite potential and ultimate life purpose? Depending on your social conditioning, your personality type and your life’s experiences you’ll probably have answered (or attempted to answer) these questions many times in one way or another. But most likely the answers you’ve found have left you unsatisfied or wanting more. The quest to solve such mysteries seems never-ending and can be an exhaustive and sometimes disorienting journey. Spirituality is a very individual journey of self-discovery and how we arrive at a personal understanding of the ancient quest for truth is different for each of us. 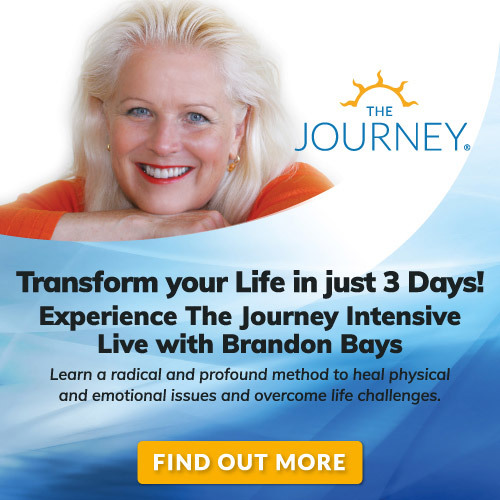 During her search in healing from her tumor, Brandon synchronistically uncovered a universal means to get direct access to the boundless awareness, the life-giving and healing potential that exists inside each and every one of us. 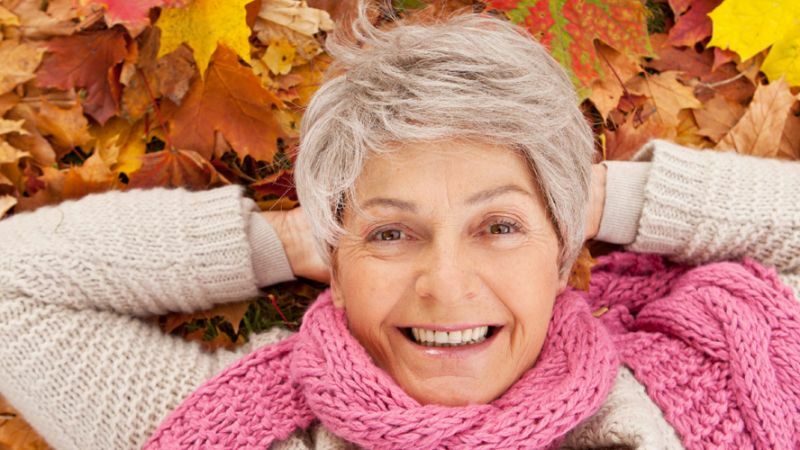 She discovered a step-by-step process to access our own infinite wisdom. This boundless wisdom can help you reveal and access the healing potential within you by uncovering old emotional patterns and repressed memories that are stored in your body at a cellular level. For hundreds of thousands of people around the world, The Journey Intensive has brought peace of mind, oneness, inner peace and a keen sense of personal spirituality. Once you’ve woken up to the greatness of your own being, there is no way back.